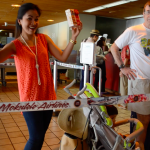 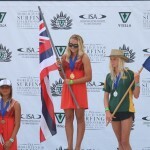 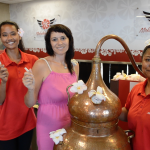 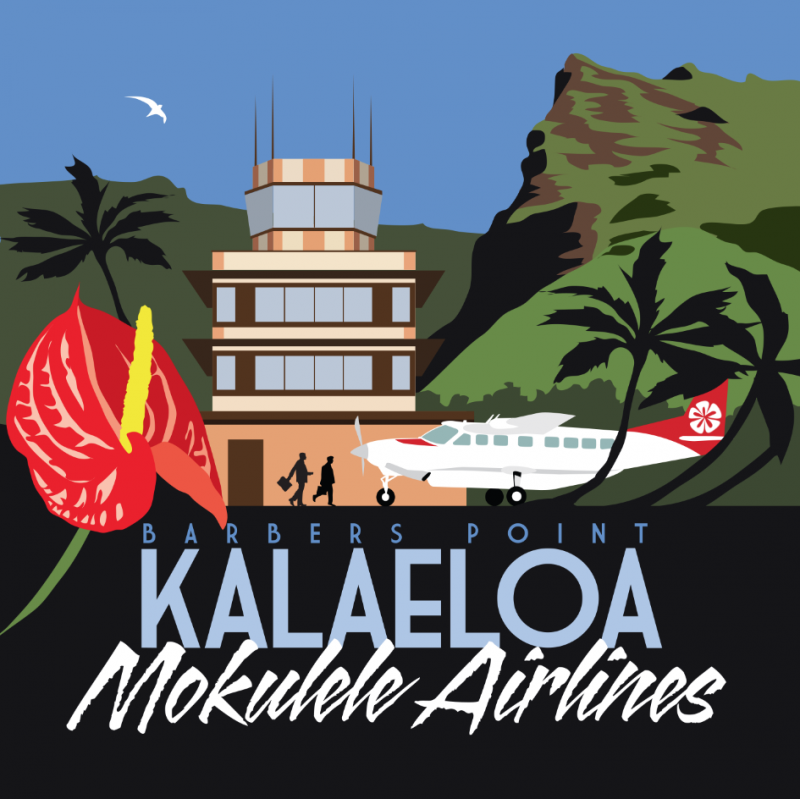 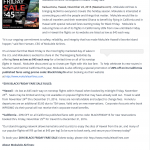 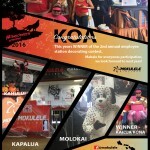 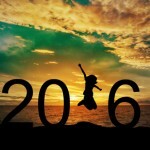 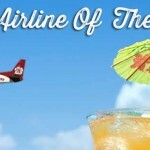 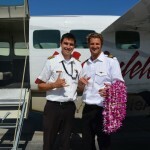 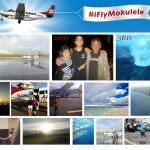 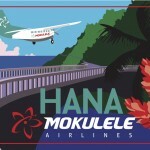 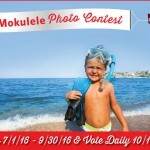 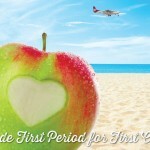 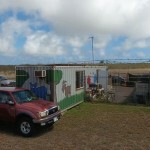 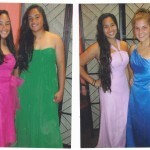 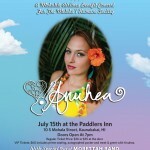 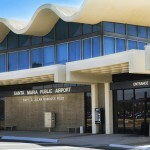 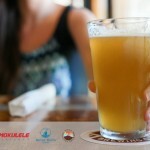 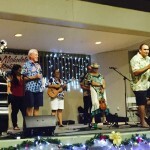 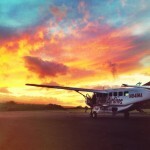 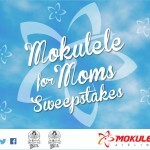 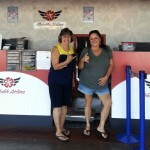 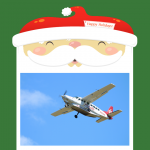 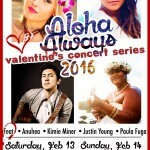 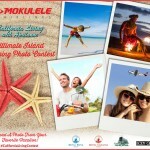 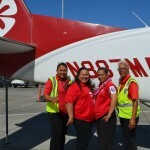 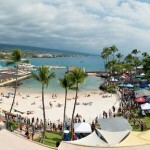 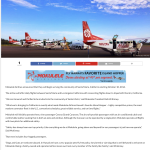 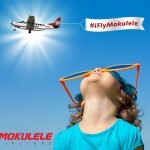 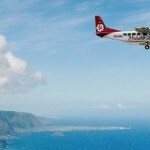 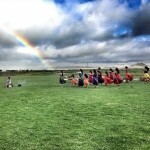 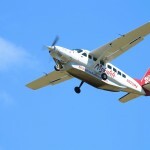 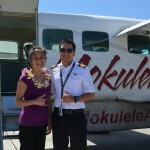 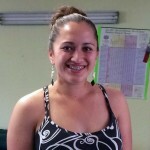 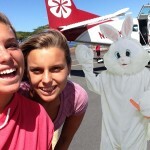 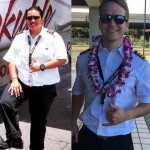 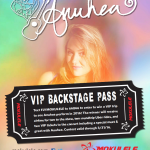 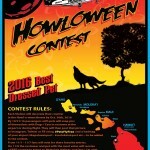 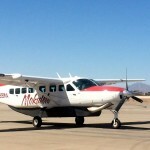 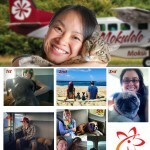 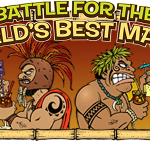 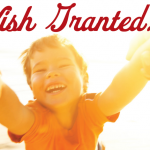 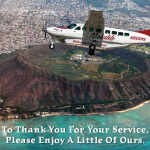 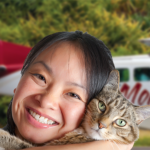 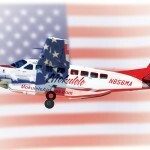 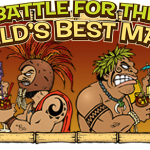 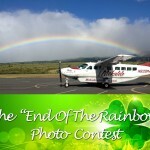 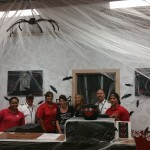 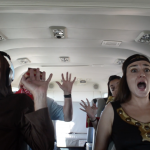 Mokulele Airlines needs your support! 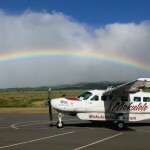 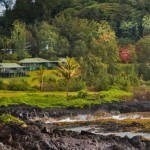 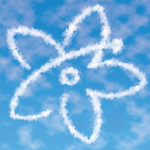 Our contract to provide Essential Air Service (EAS) in Waimea on the Big Island is expiring and we need your help to get it renewed. 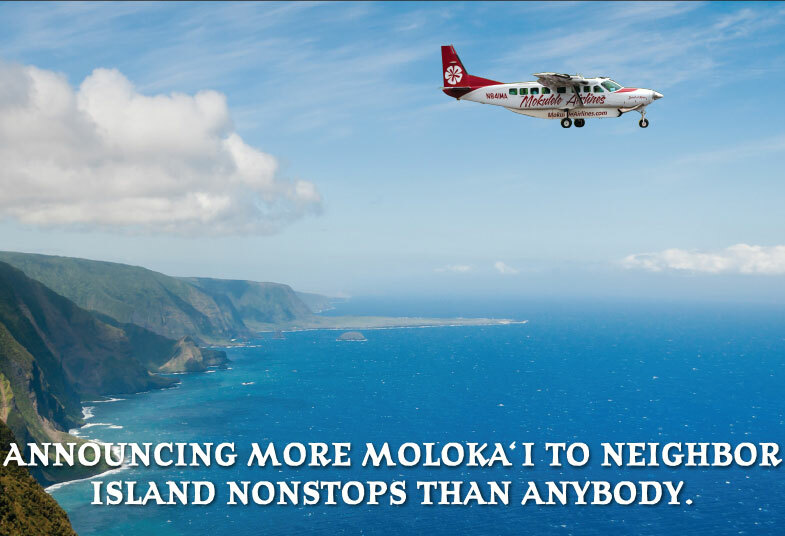 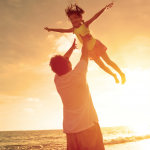 Mokulele has been honored to be a part of your community and is asking for your feedback to help us continue to offer affordable and essential air service out of MUE. 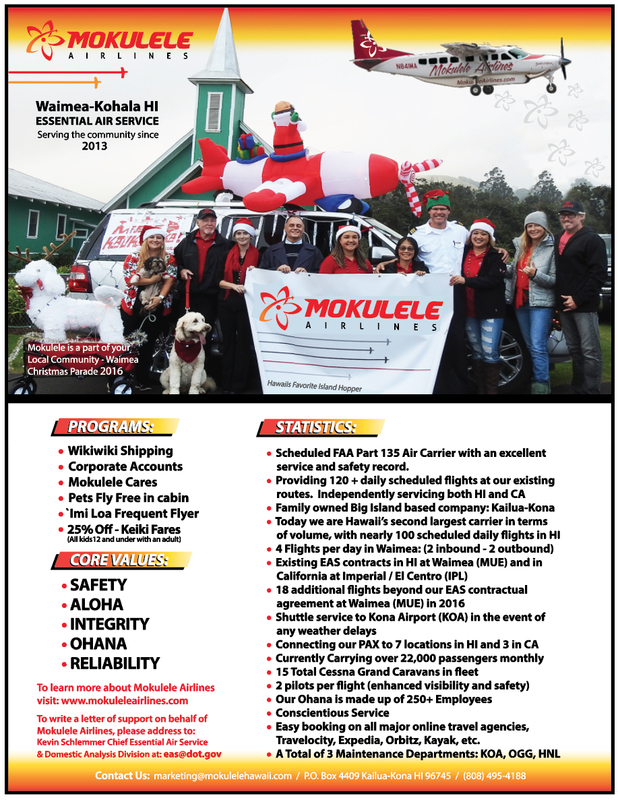 Mokulele has become vested in your community and has given back through supporting your programs, schools, economy, and organizations. 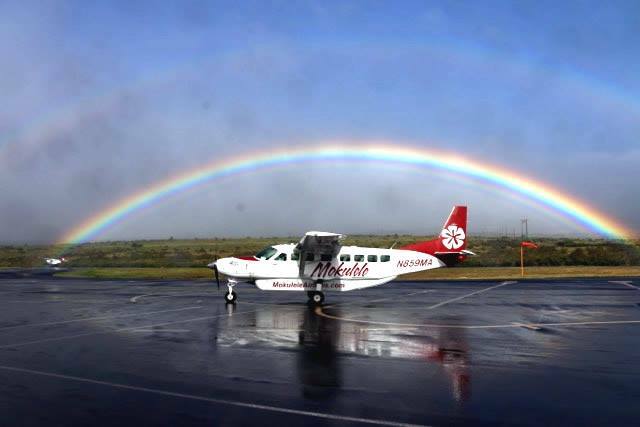 Please write a letter to the Department of Transportation explaining why you think Mokulele has been a great asset to your community. 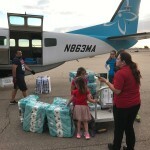 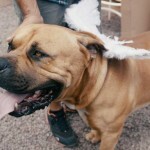 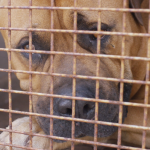 Please write a letter of support to Kevin Schlemmer at the Department of Transportation, [email protected] with a cc to [email protected] The D.O.T. 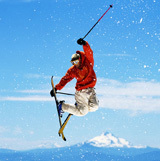 makes the final decision; however, your support does count. 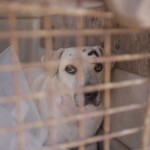 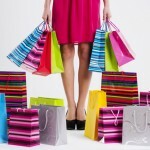 Please make your voice heard!